Favorite genre: Fantasy/romance, and I read a lot of YA books. 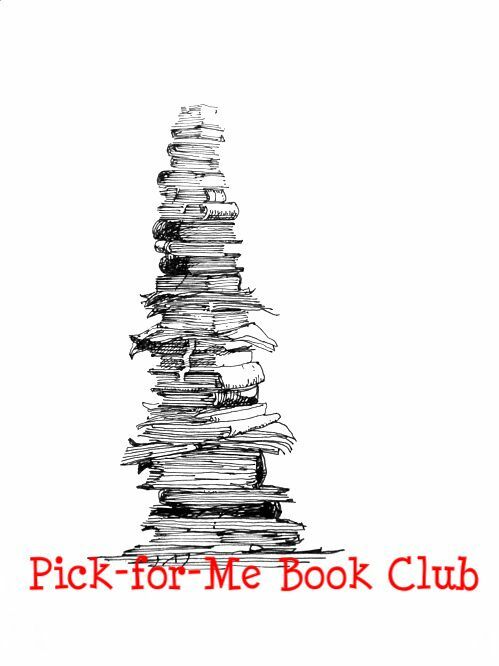 Favorite book: Airman by Eoin Colfer, all the Percy Jackson books by Rick Riordan, Nineteen Minutes by Jodi Picoult and like a million others. Favorite author: Eoin Colfer, J.K Rowling, Rick Riordan, Jodi Picoult. Sophie Kinsella and J.R Ward for guilty pleasures. I just wanted to say your list is awesome!